The Trezor Model T hardware wallet is the Rolls Royce of the Trezor wallet lineup. As part of our ongoing series of hardware wallet reviews, let’s take a look under the hood and see what it has to offer. At the end of May, SatoshiLabs unveiled the release of its next-generation wallet, the Trezor Model T. Its market position was clear. While the Trezor One would remain the original workhorse wallet of the company’s lineup, the new Model T would offer more bells and whistles and come with some serious design changes. The most obvious of these is its buttonless function. Everything is done on the color touchscreen display. It is also powered by the company’s new operating system, Trezor Core, enabling faster feature development and easier coin support. 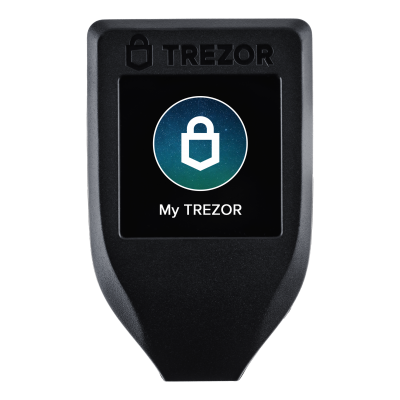 Trezor wallets support a mind-boggling 689 coins, and counting. The Model T is a slightly larger wallet than the One, with a screen that is more than double the size. It also comes packed with a magnetic dock to hold the device, a neat add-on. SatoshiLabs is known for its commitment to security. According to the company, the casing of the Trezor T is “ultrasonically welded, making it difficult to be restored after breakage.” A quick glance at the device suggests that breaking it open to compromise it and reweld it without it being obvious would be highly improbable. Its open source software is battle-tested, and the company is transparent about vulnerabilities that have been discovered and resolved. 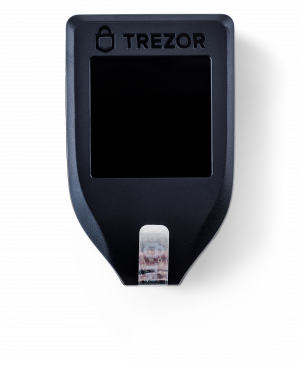 The Trezor also comes with U2F authentication and a built-in password manager, operated through a Chrome extension. It is extras such as these that make the Trezor Model T hardware wallet well worth the premium pricing over the Trezor One. The keypad on the touchscreen is randomized, so passwords cannot be given away by the trails of dirty fingermarks. Also, the device does not communicate with your computer until the correct password has been entered–one further layer of security. With SatoshiLabs’ reputation for security and the enhanced features of the Model T, in addition to its design elegance, this is a hardware wallet that should allow even the most paranoid crypto holder to sleep easily at night. Its extensive list of supported coins is also further proof that SatoshiLabs is keeping apace with the fast-changing trends of the cryptocurrency ecosystem. You can order your Model T here. Have your say. 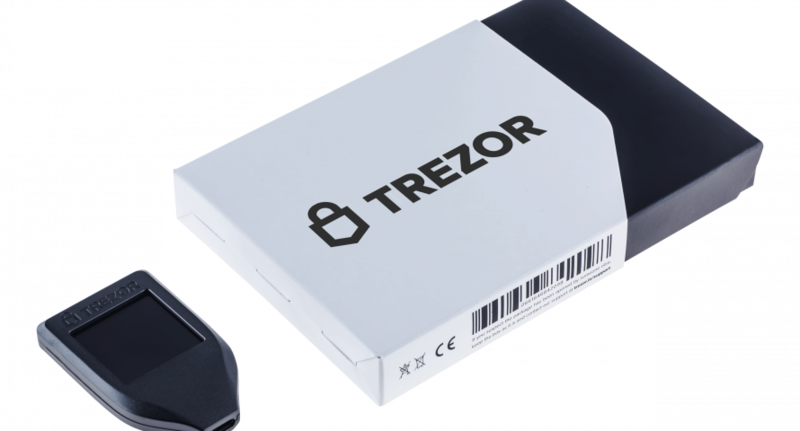 Is the Trezor Model T hardware wallet the premiere crypto wallet on the market?